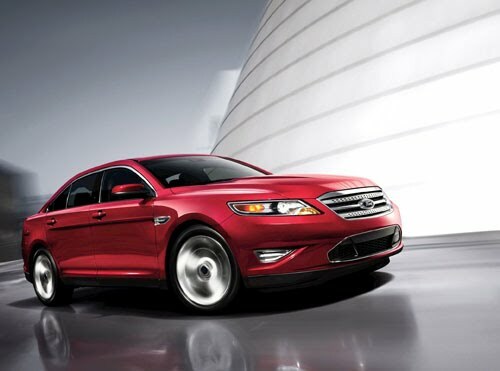 Ford Taurus is back for 2011, powered by a Super High Output (SHO) EcoBoost twin-turbocharged engine. 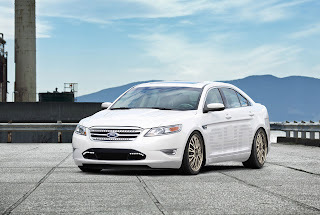 Building on the legacy of the original model, Ford Taurus has again been embraced by the automotive enthusiast community, being named Esquire magazine’s first-ever “Car of the Year.”Introduced in 1989, Ford Taurus was conceived as a discreet performance-oriented sports sedan, ideally suited to the automotive enthusiast needing the room and capability of a four-door full-size car. 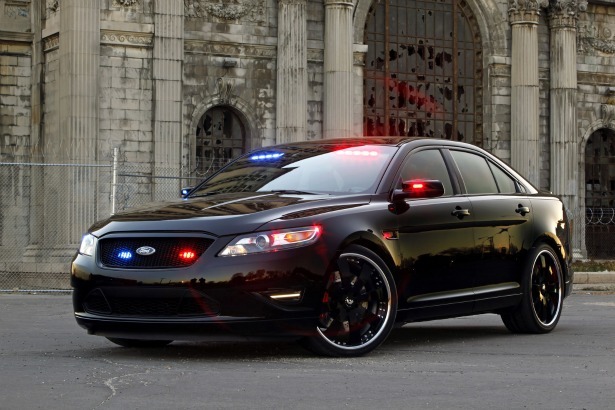 Produced through 1999, more than 100,000 models were sold.In 2010, the Taurus SHO made its dramatic return. 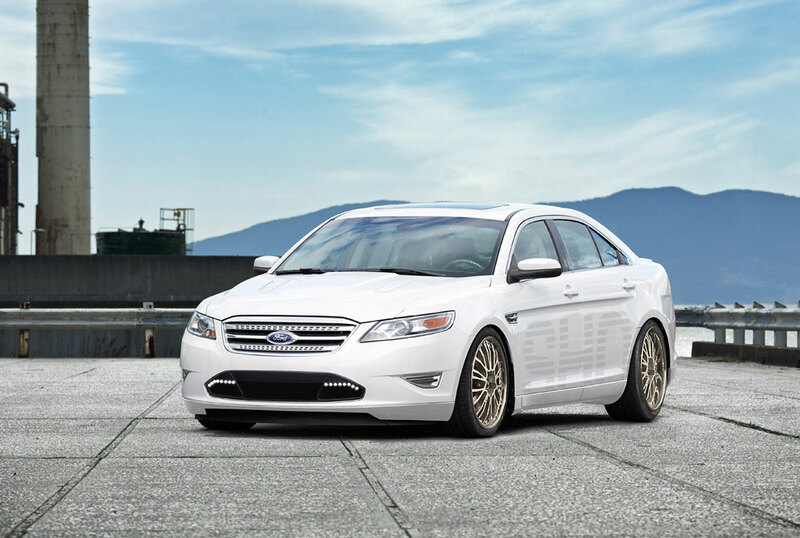 EcoBoost twin-turbocharged power: The foundation of the 2011 Ford Taurus is a 3.5-liter twin-turbocharged EcoBoost V-6 engine. This advanced powerplant generates an estimated 365 horsepower at 5,500 rpm and 350 ft.-lb. of torque at 3,500 rpm, resulting in significantly improved power, torque and fuel economy compared with larger, normally aspirated engines. 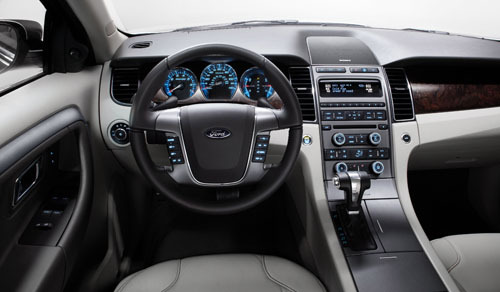 A key feature of this EcoBoost engine is gasoline direct injection. The direct injection of fuel into the cylinder during the intake stroke, as opposed to port-style injection to an externally mounted intake, produces a well-mixed air-fuel charge. Fuel vaporization during the intake stroke cools the incoming air, improving volumetric efficiency and lowering the likelihood of knock. The results are improved throttle response, reduced cold start emissions and improved fuel economy. The cooled charge enables an increased compression ratio, improving efficiency at partial load, while the higher compression ratio allows for better volumetric efficiency under full-load engine behavior. 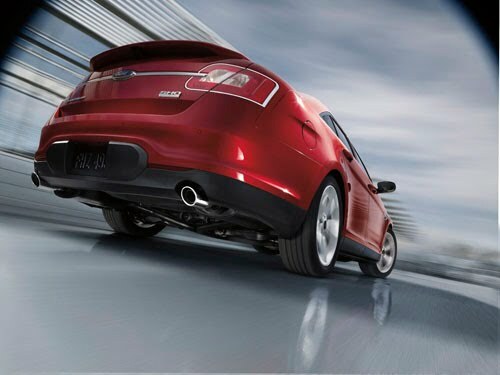 Customers will experience naturally aspirated V-8 power without compromise to the V-6 fuel economy. The 3.5-liter EcoBoost V-6 uses twin turbochargers as opposed to a single unit. The reduced size of each turbocharger results in reduced internal inertia, allowing this advanced engine to avoid the “turbo lag” often prevalent in earlier-generation turbocharged applications. From the driver’s seat, the result is linear power delivery across a broad torque band from 1,500 to 5,500 rpm. Peak torque building quickly ensures responsive acceleration from a standing start.